Saturday/Sunday 28/29 July 2018 at Redborne School, Ampthill, Bedford, MK45 2NU. We’re pleased to say that we’ll be at this year’s Fibre East event near Bedford. 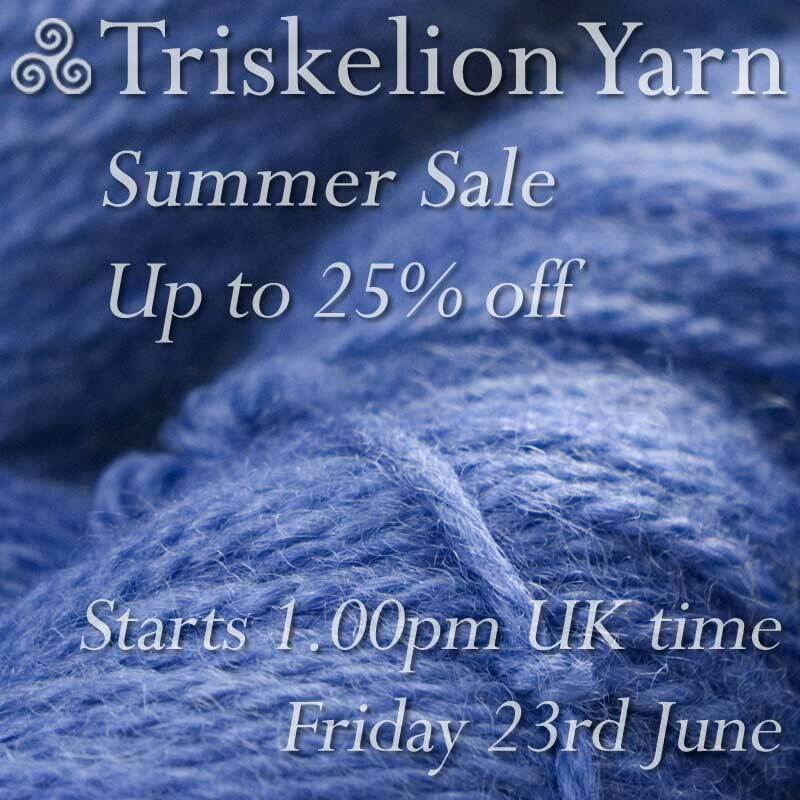 Come and see us at the Triskelion stand for all your favourite yarns and some special event bargains. Fibre East is an annual event created to celebrate all things natural fibre and handmade, with a focus on the Best of British: supporting the finest quality British wool, made from the fleeces of British sheep, reared by British farmers. For full event details visit the Fibre East website. There’s a lot of buzz on the grapevine about this new show, to be held in the state-of-the-art Nottingham Conference Centre. Visit the Nottingham Yarn Expo website and you’ll see why! Its not just the impressive list of exhibitors, workshops and other events but the sheer enthusiasm and passion that comes across from Rachael and the team. We’ll be there, with lots of colourful ideas for Christmas and the wintry months ahead. Look what Robin made, Marian! If you’re in Wales on the 14th October head down to Narberth for the West Wales Wool Show. We’ll be there, along with loads of other stall-holders and fibre-crafters. There’s always a great atmosphere – busy, bustling and with a lot of local talent and produce that you don’t see elsewhere. The main aim of the show is to support local wool producers and small craft businesses. Wool as a renewable resource is still undervalued and the show aims to bring this wonderful natural resource back into focus. 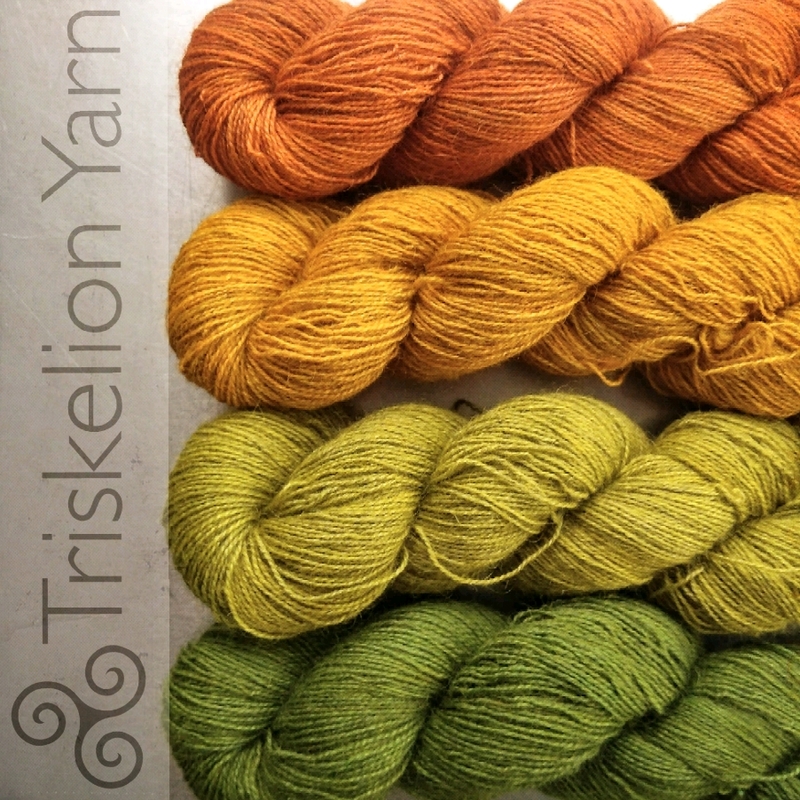 Yarndale is fast approaching! If you’re local then you’ll be there – of course! If you’re NOT local I would encourage you to book yourself a weekend away in wonderful Skipton NOW. It is not to be missed. 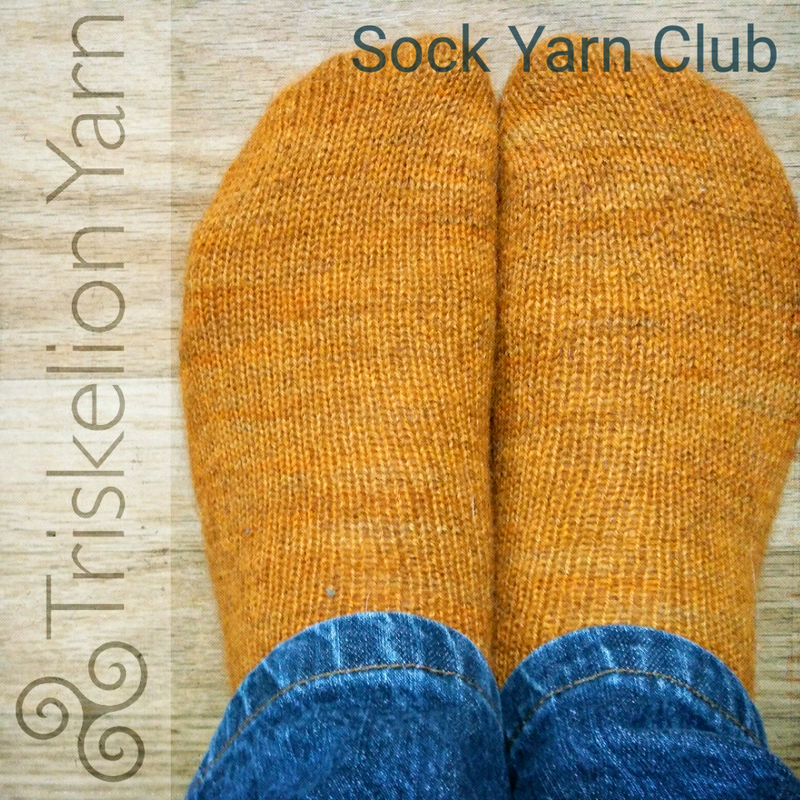 We’ll be there with our beautiful new Scylfing yarn base – a blend of Bluefaced Leicester and Gotland, spun especially for Triskelion Yarn. And everybody else will be there too – the event gets bigger and better every year with an amazing range of stalls and workshops. 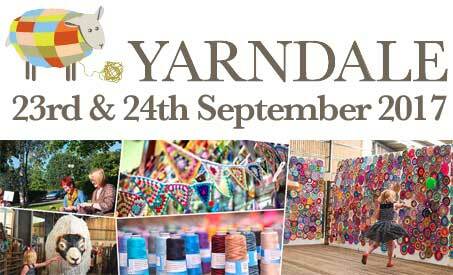 Have a look at the Yarndale website to find out more. We’re really looking forward to going to the Chester Wool Open Weekend. 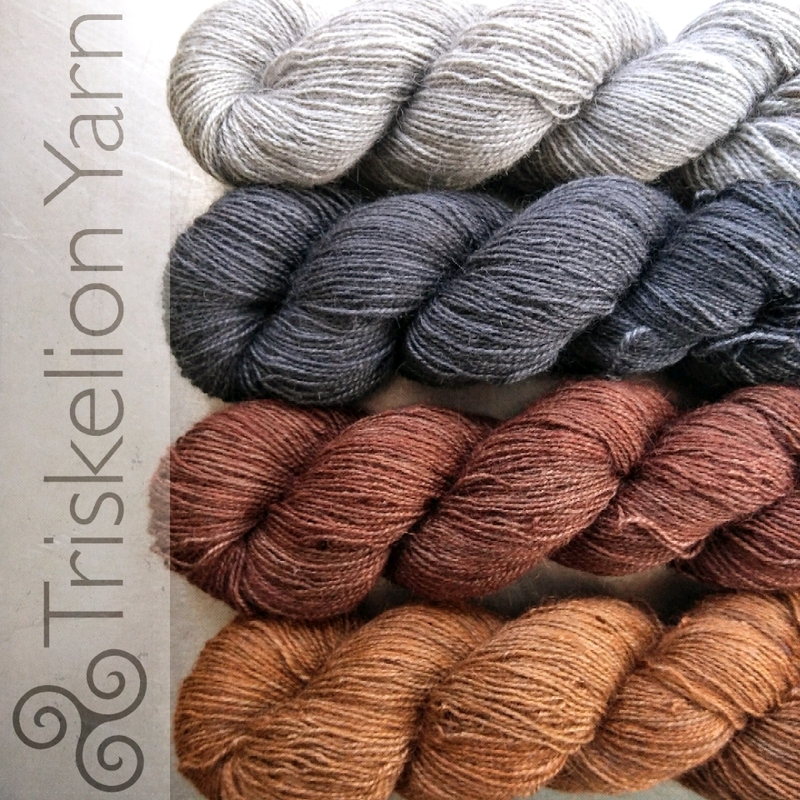 Some of our most popular Triskelion yarn bases come from Chester Wool Company, so come along and see! 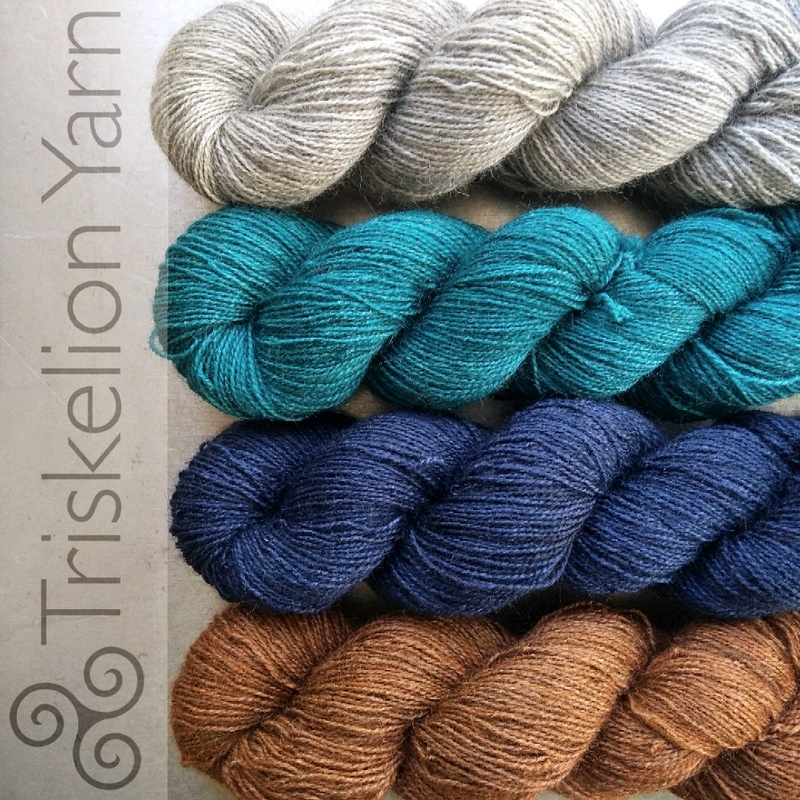 As well as Triskelion, there will be other amazing yarns and fibre products from Coopknits, Truly Hooked, Bluefaced, Felt Studio UK, Coastal Colours, Lottieknits and Fyberspates. 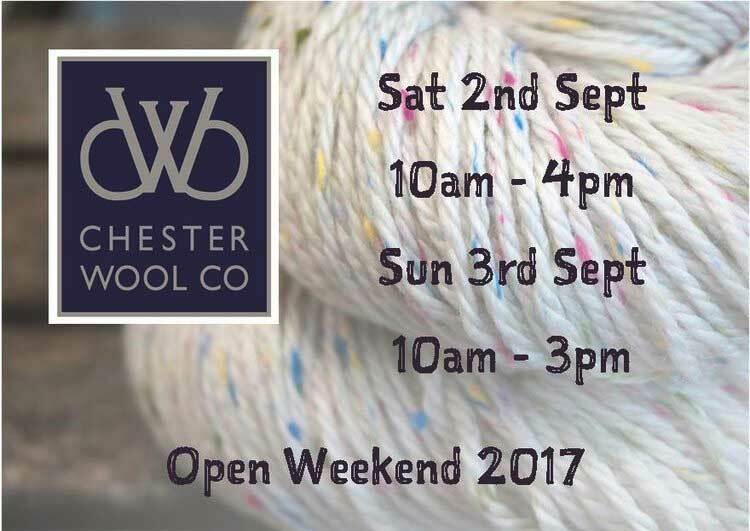 You can find more details about the Chester Wool Company, and the Open Weekend here: Chester Wool Company.